Tech industries have continued to expand & evolved at an unbelievable pace and hopefully, will continue to do so. It is almost an end of the first month of 2019. So, Are you ready for Game Changers Of the month? Believe it or not, these Game changers truly stand out and could definitely change the way things are done. Unlike last year, where we saw a slew of launches, whether it be smartphone, laptops or other gadgets. 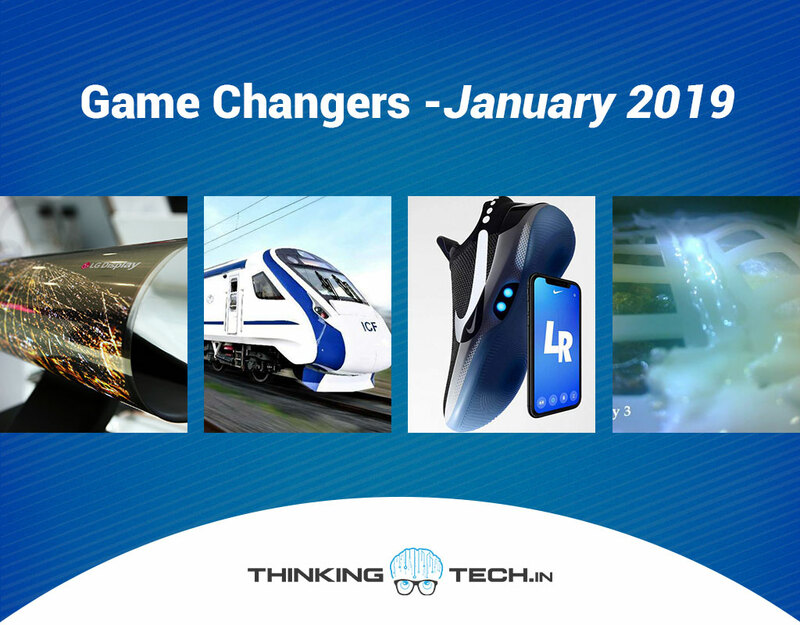 The Month of January 2019 includes some innovative technology that could be game changers for real in the coming years. 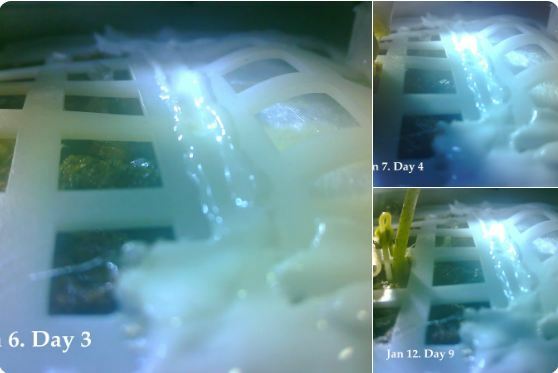 For many of us, Agriculture On Moon is beyond our imagination. But China did it for real. Have you ever thought what if it would’ve turned out to be successful? Okay so lets not just start daydreaming and talk about China’s experiment to grow cotton on Moon. Actually, China took five types of seeds along with cotton. Out of all cotton was the first one, probably only one which grew. China made first-ever landing on the far side of the moon on January 2. The experiment lasted for nearly fifteen days. Although Cotton survived in harsh weather conditions, low gravity, and high radiation levels. China’s effort came to an end due to freezing lunar night. The next up in the list of Game changers is ‘World’s First Rollable TV‘. This year, at CES, LG reveals the innovative concept of rollable TV. It is an OLED TV which can also be served as a sophisticated sound bar. 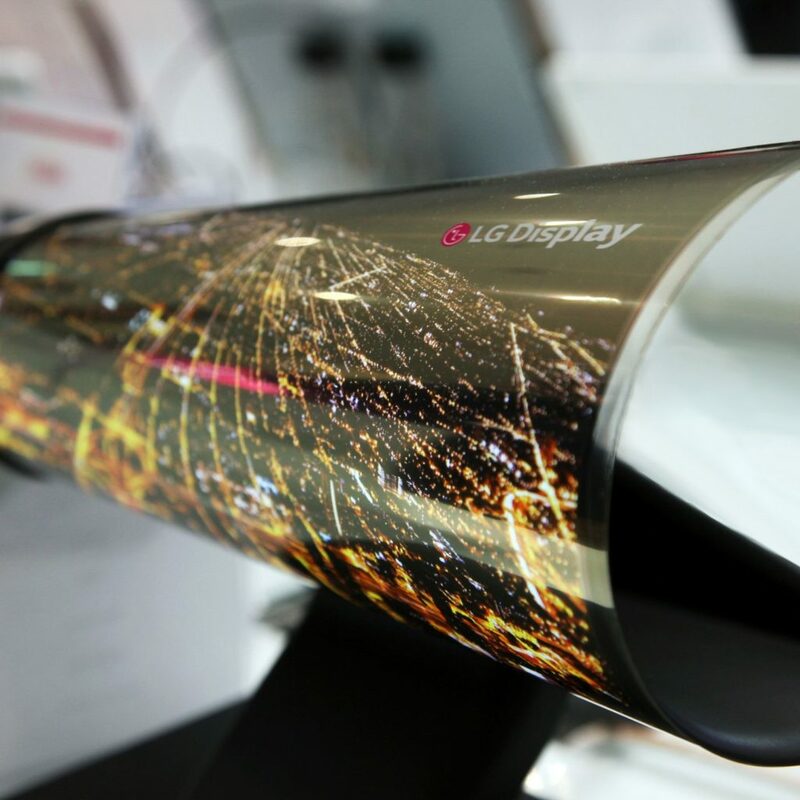 If the reports are true, LG could launch its rollable OLED TV by the end of the year. You will be able to use it in three different screen displays- Full view, Line view, and Zero view. Is it not interesting that you will be able to roll the TV in different shapes to have different viewing experience. What do you think, can it be a game changer? Finally, we have something to call as our Country’s contribution, which might be called as a Game Changers. ‘Train 18’ is India’s first engine-less train. Though, It was supposed to be launched on December 25 but later deferred to the first week of January. It is the first engine-less train which is aerodynamically designed with driver cabins at both the ends. Moreover, It is declared fastest train by Country’s Union Railway Minister Piyush Goyal. During the test run, It crossed the 180 kmph. 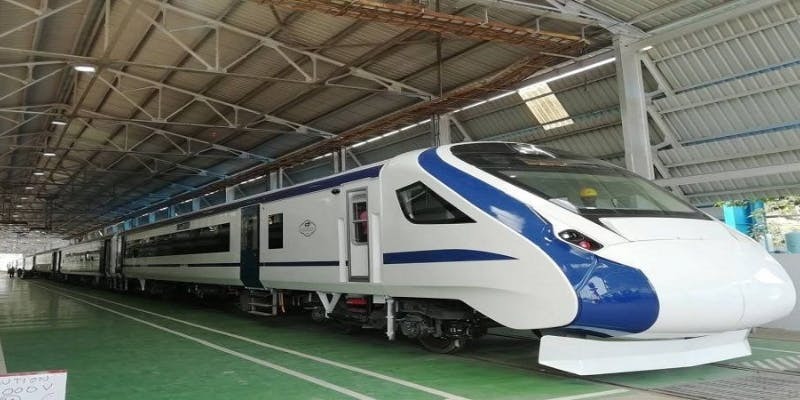 However, it will be allowed to run at a maximum speed of 160 kmph in its commercial operations. 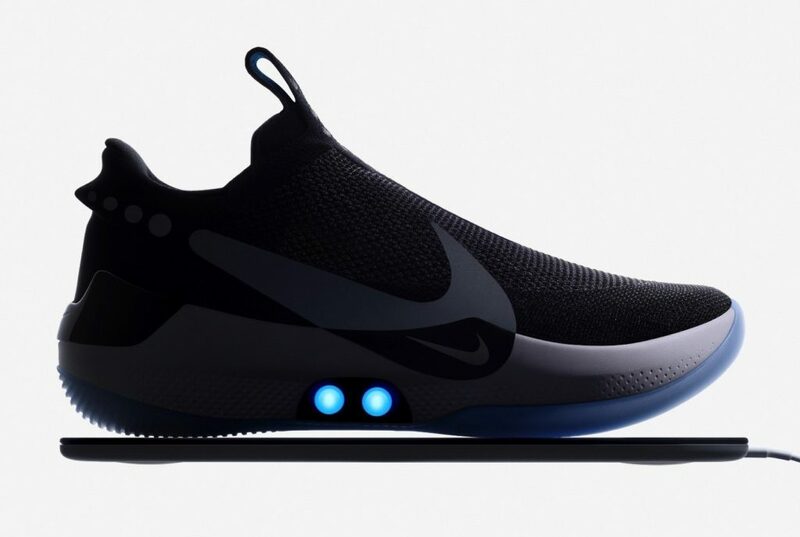 An auto-lacing shoe tech has been around since 2017. After a lot of experiments, Nike reveals its ‘Adapt BB’ with the self-lacing concept. It aims to provide a truly customized fit for every basketball player. The new concept enables the user to control a shoe with an app. Moreover, It carries a bunch of smart features, data-tracking capability, sensors accelerometers, and gyroscopes and so on. Once charged, the shoe can last up to 14 days. Most probably, the shoe will be available in February, whether in India or not remains unclear. The price has been set at $350 (roughly, Rs 25,000). That’s all for January Game Changers. Till we bring Game Changers for coming month You can follow us on Facebook, Twitter, Instagram, and YouTube For Tech News India | Latest Technology Updates.